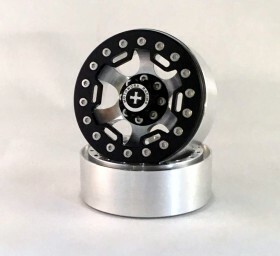 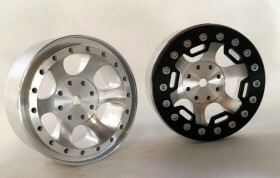 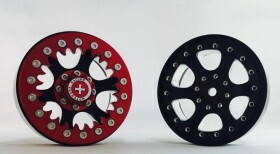 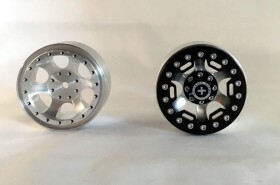 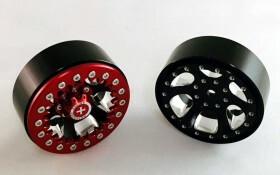 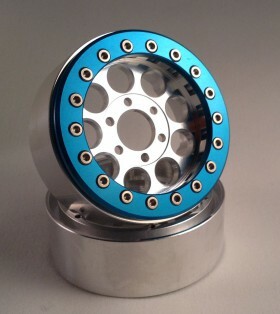 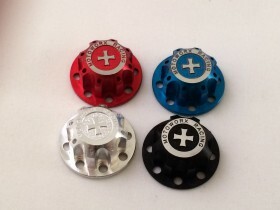 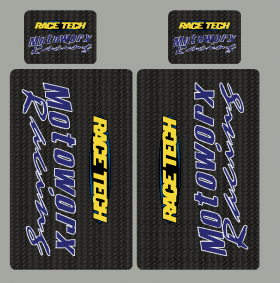 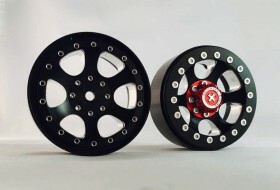 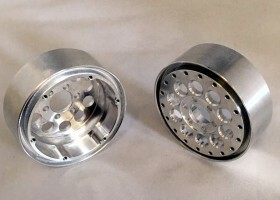 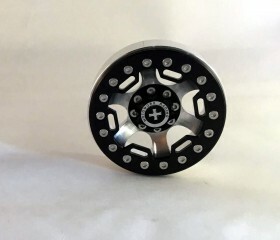 Sold individually, be sure to enter the desired quantity of wheels and desired color. 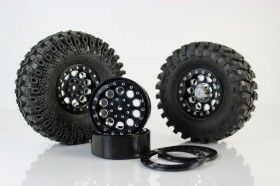 All wheels will include the necessary screws for assembly. 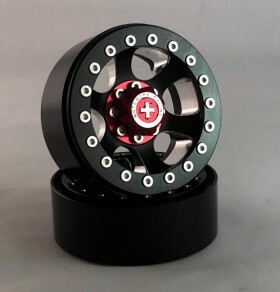 International shipping ranges from $20.00 for a small flat rate box that is not insured and not tracked by the USPS up to $48.00 for a package that is insured and tracked by USPS. 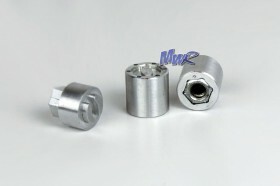 Please contact through email if you would like a specific quote to your country. 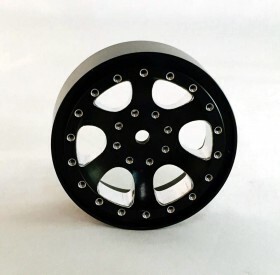 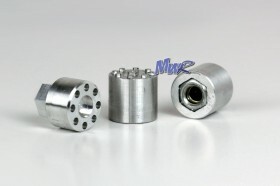 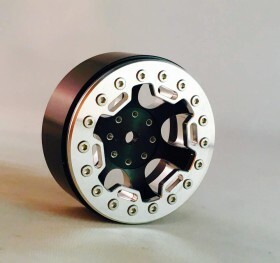 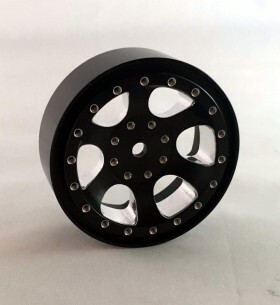 Be the first to review “1.9 HD 6 Hole Wheel” Click here to cancel reply.